The PartnerZone - For General Data Channel Partners | General Data Company, Inc. The PartnerZone is where General Data channel partners can access the latest pricing, sales and product resources, and online ordering tools that help them become their customers’ preferred label source. 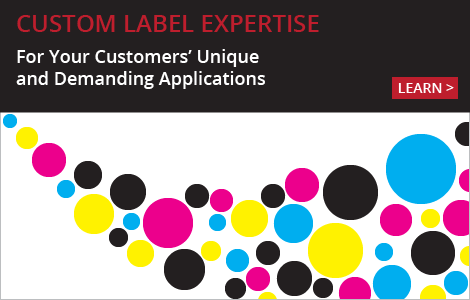 General Data works together with our network of channel partners to provide labeling and label printing solutions that solve today’s complex business challenges. Our channel partners are experts at delivering innovative labeling solutions that improve performance, streamline operations and enhance productivity. General Data is more than just a label converter and supplier. When you become a General Data channel partner, you get access to label manufacturing expertise that is unparalleled in the industry, backed up by world-class customer service. 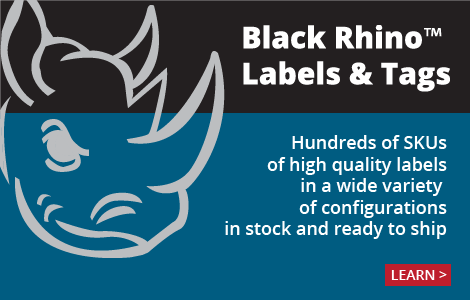 Your customers want the most reliable stock labels, innovative custom labels for their unique applications and efficient label printing solutions that save time and money. Choose a label partner that is invested in your success – choose General Data. Price Increases On the Horizon? Request more information on General Data's Channel Partner program by filling out and submitting this form. If you are already a General Data Channel Partner, you can request login credentials to access your pricing and use our online ordering system. I am a current General Data Channel Partner. I need a PartnerZone account to access pricing and place orders online. I am not a General Data Channel Partner. I'm interested in learning more about what General Data has to offer me.